A university campus is a hub of fond memories and experiences. While students likely learned a thing or two about industry topics and set themselves up for career success, they also built a relationship with their college that grew to ingrained loyalty. For universities, the love and commitment of your alumni can be a powerful tool for fundraising opportunities, marketing and brand awareness. However, if you want to tap into those benefits, you need to find a way to maintain the relationship you own with your students even after they receive their degree. Once upon a time, most of the alumni engagement best practices revolved around direct mail campaigns, phone calls and student reunions. Now the digital age means universities can engage with their alumni on a more consistent and modern basis. If you’re ready to take your school’s marketing strategy into the digital world, here are seven alumni engagement best practices you should keep in mind. When brands engage with customers through social media, they use buyer personas to help determine who they’re speaking to. It also helps with what kind of content brands need to produce to resonate with their target audience. Monitoring hashtags and keywords people use when speaking about your university. Tracking the type of content that gets the most attention from your campaigns. Using alumni surveys to uncover important demographics about location, gender, jobs and more. The great thing about college is it gives people the chance to interact with others from different backgrounds and cultures. However, this also means colleges need to work harder to segment the groups they’re speaking to in their social media efforts. Do they prefer podcasts or blog posts? Do they like to interact through live video? Are they more likely to connect through Twitter or LinkedIn? When do they spend most of their time online? Are they engaged by visual content? What kind of jobs do they have now? What subjects were they interested in while at school? By looking at alumni preferences, groups like the University of Cambridge discovered that both YouTube and Instagram content would allow them to connect with their audience’s preference for visual content. Managing a social media campaign can be a complex experience for any brand. Since the only way you determine whether your campaigns are successful or not is to monitor them over time, you’ll need a tool that helps you to continuously learn from your efforts. After all, there’s no one-size-fits-all strategy for delighting your students. For instance, social media management software from Sprout Social helps universities measure engagement habits of alumni. This means you can determine whether they’re spending more time on Twitter, or LinkedIn. 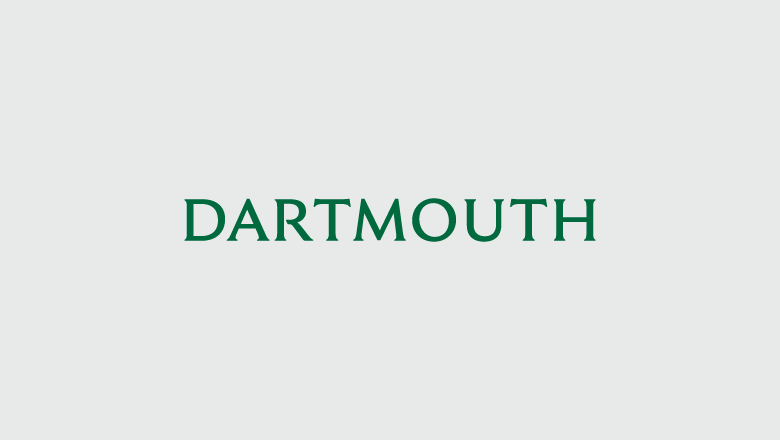 In fact, Dartmouth College drove a 3,803% increase in engagements on major networks like Facebook, Twitter and Instagram through Sprout Social’s Smart Inbox. The university specifically saw more than half a million engagements on Instagram alone since using Sprout! Learn more about Dartmouth’s success with Sprout here! Once you know where your audience is spending their time, and what content they enjoy the most, you can begin to adjust your alumni engagement strategy. LinkedIn is a professional social network designed to bring people together in the business world. Since the focus of your alumni post-graduation is finding a job that suits their new qualifications, LinkedIn is a perfect way to show students you still care about their progress. On LinkedIn, you can build your own groups or communities for graduates. These groups allow alumni to connect with people from their classes and reach out to local businesses seeking new employees. Few things drive alumni back to their alma mater quite like the search for a new career. While your university might offer listings on your internal database, 79% of today’s applicants are using social media for their job searches. Alongside creating career groups on LinkedIn, you can collaborate with your career services department to offer training sessions too. Everyone loves being in the limelight. Social media is a great place for universities to sing the praises of its graduates. This is a powerful way to encourage more engagement with the college brand. Not only will you get to interact with your previous students, but you show potential students your graduates make something of themselves. However, when you’re trying to enhance your alumni engagement best practices, your shoutouts don’t have to be related directly to the things they accomplished in college. Fast paced platforms like Twitter are perfect for celebrating a student who just married their college sweetheart for instance. Additionally, platforms like Twitter can also be useful for universities who want to keep their alumni informed about what’s going on with the college. A quick update means you won’t risk boring them with long-winded articles and blog posts. One of the primary reasons colleges spend so much time interacting with alumni through social media is that previous students are an exceptional source of fundraising opportunities and investment capital. However, asking your alumni for donations too early could damage your reputation by making you look too money hungry. After all, a large portion of your alumni are still paying back their loans. According to a CASE article, great fundraising campaigns include a stage called romancing. Romancing your alumni means not only reminding them of the wonderful moments they spent on your campus, but giving them an insight into how their involvement in your fundraising campaigns impact the future of your university. Since a picture is worth a thousand words, Instagram campaigns help you to interact with students emotionally–before asking them for money. Share snaps from the years they spent at the university and highlight before and after pictures showing positive changes alumni funds have made to your campus. 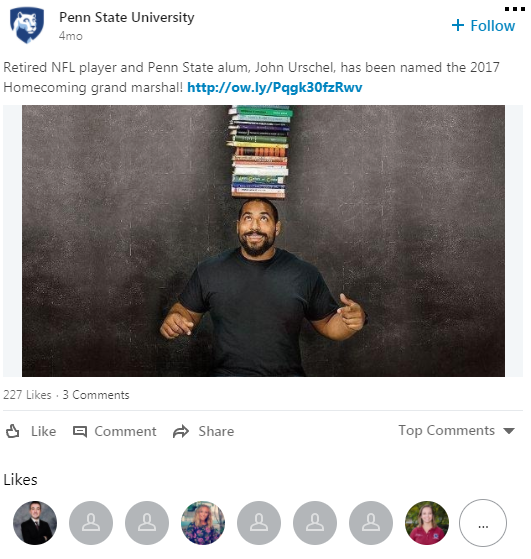 People love to see the transformative effects of their investments or donations and Instagram is a great platform for keeping your alumni in the loop. Nostalgia is a powerful marketing tool. Nothing generates nostalgia more than a personal story or picture from someone who also took your class when you were at university. User-generated content is a wonderful tactic for universities who want to improve their chances of engagement with alumni. The only problem is that your graduates are too busy pursuing their careers to worry about supporting your marketing campaigns. While it’s tempting to simply offer your students a voice and hope that they’ll grab the opportunity, most graduates will want something more from their university. A study found that 55% of alumni organizations don’t actively focus on giving their graduates any benefits. This could be the reason why it’s so hard for many schools to continue connecting with students in a lucrative way after they’ve graduated. Try enticing your students to contribute to your word of mouth campaigns by offering them personalized rewards. For instance, your literature students might like a free bookshop voucher for a story about their alumni experience. Even a small token can be enough to encourage your graduates to start sharing their tales. As soon as they do, your social platform will become more engaging. Not only will it appeal to existing students who want to learn from their predecessors but also investors looking for evidence of your university’s potential and prior alumni searching for ways to relive their glory days.